Presentation: Can with easy open. 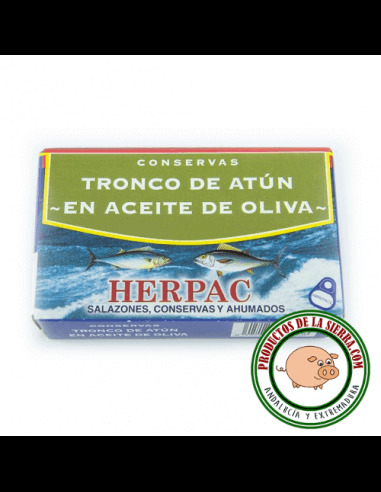 Herpac is a family enterprise and market leader in the salted, canned and smoked fish product sector. The leading company in Andalusia. The company was founded 25 years ago in privileged surroundings. 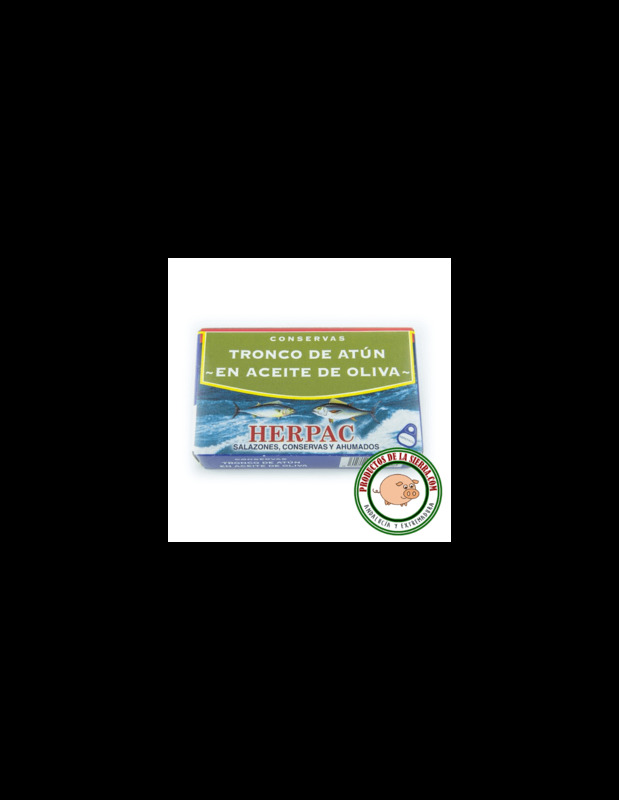 Herpac is located in the town of Barbate (Cadiz), alongside the tuna traps and leeward of the Strait of Gibraltar. This location gives the food from the region its unique organoleptic characteristics, featuring aromas of the sea and salt, giving rise to a singular cuisine well worth getting to know and savouring.